It’s the color-change variety of the mineral, chrysoberyl. Bluish green in daylight, purplish red under incandescent light; hard and durable. Fossilized resin, color of the burnished sun–orange or golden brown. 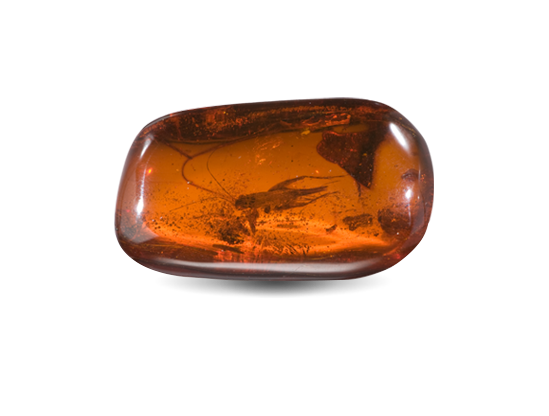 Amber might trap and preserve ancient life, including insects. Purple variety of the mineral quartz, often forms large, six-sided crystals. 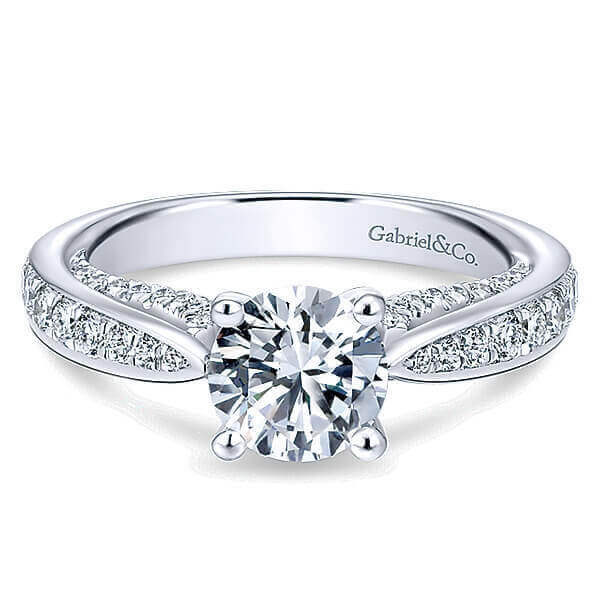 The birthstone for February, the name of the gem comes from a Greek word that means "not drunk." 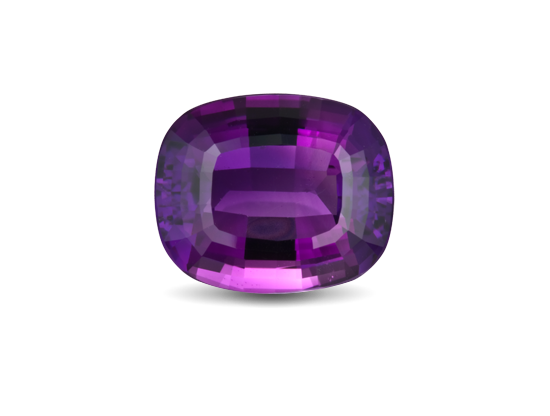 Ametrine, one of the rarest types of transparent quartz, combines two colors: amethyst’s purple and citrine’s orange-to-yellow. Blue to slightly greenish-blue variety of the mineral beryl. 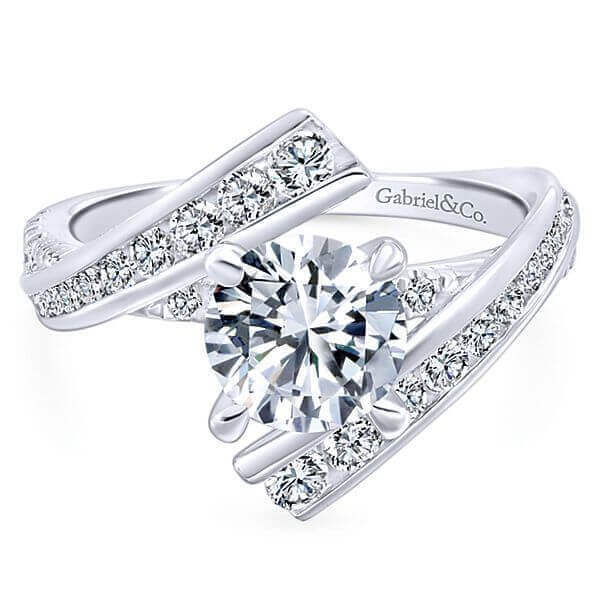 Crystals are sometimes big enough to cut fashioned gems of more than 100 carats. 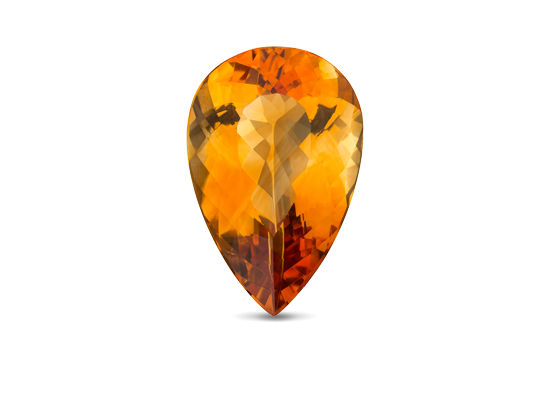 Citrine’s color comes from traces of iron. 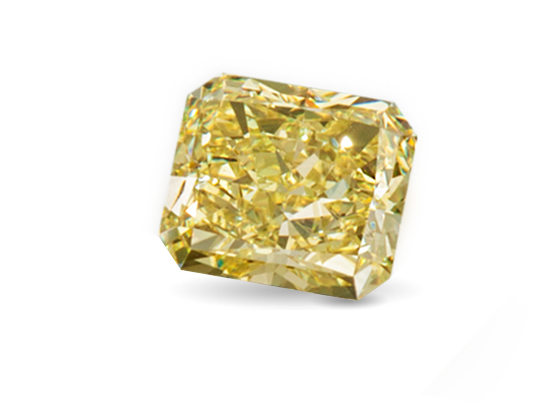 It’s perhaps the most popular purchased yellow gemstone and an attractive alternative for topaz and yellow sapphire. 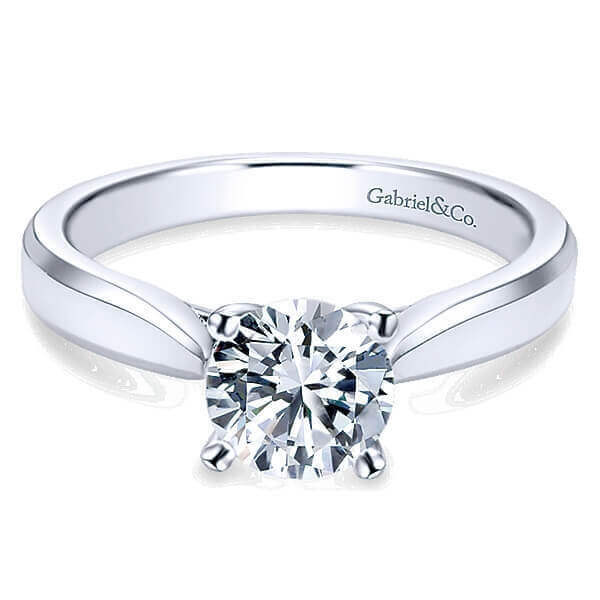 This hardest gem of all is made of just one element: carbon. It’s valued for its colorless nature and purity. 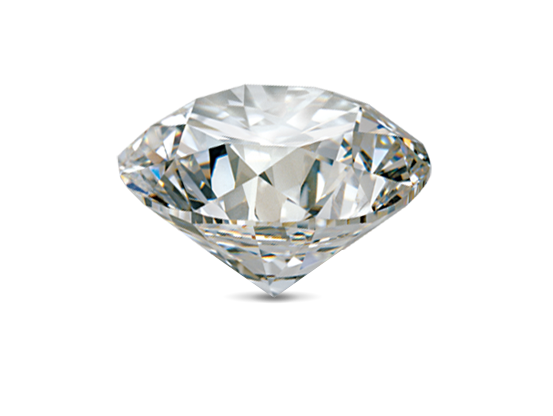 Most diamonds are primeval—over a billion years old—and form deep within the earth. 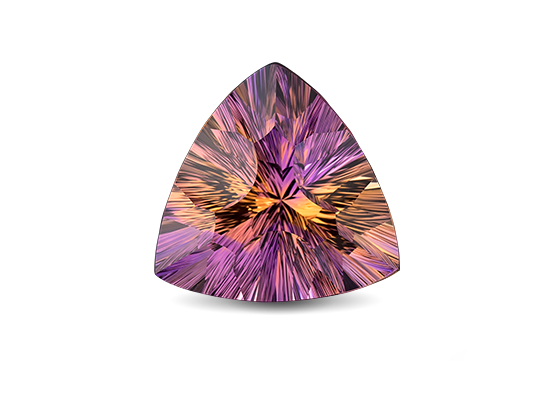 Only one in every 10,000 diamonds possesses natural color and is referred to as a fancy color diamond. 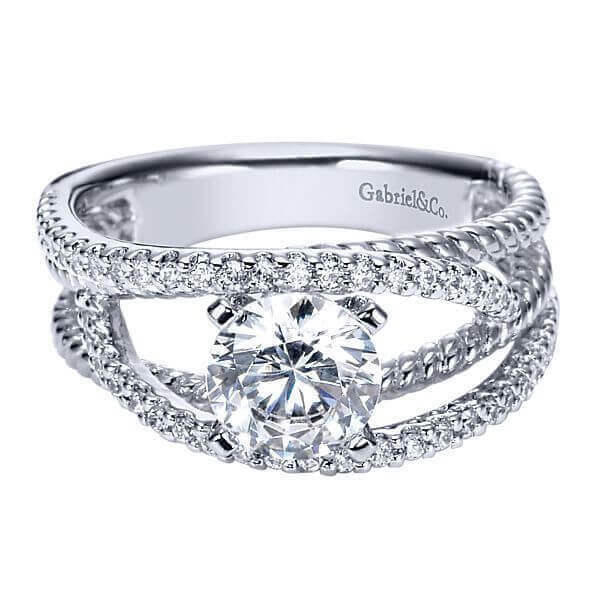 They are purchased almost exclusively for the intensity and distribution of the diamond's color. 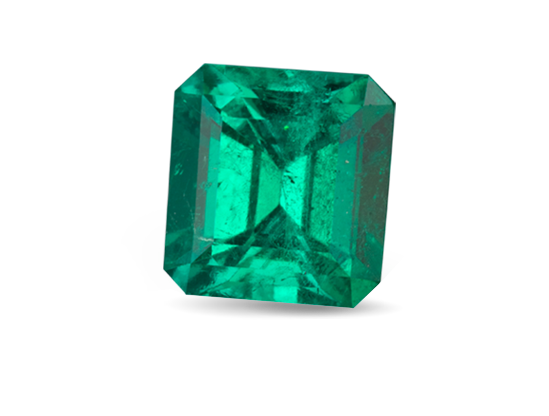 The most valued variety of beryl, emerald was once cherished by Spanish conquistadors, Inca kings, Moguls, and pharaohs. 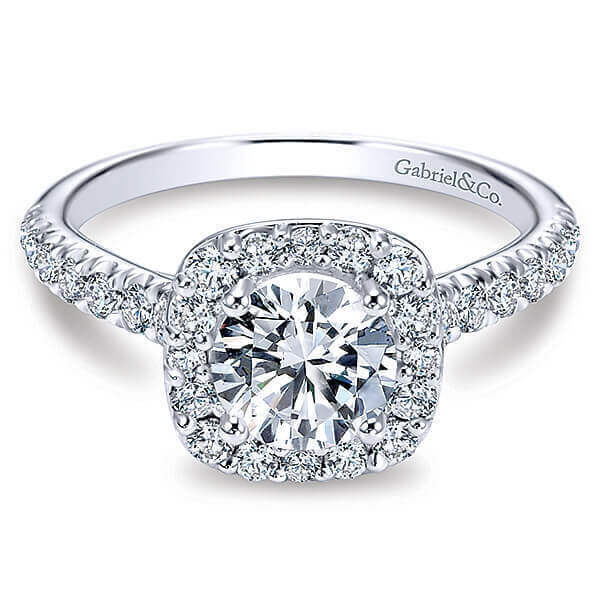 Today, fine gems come from Africa, South America, and Central Asia. 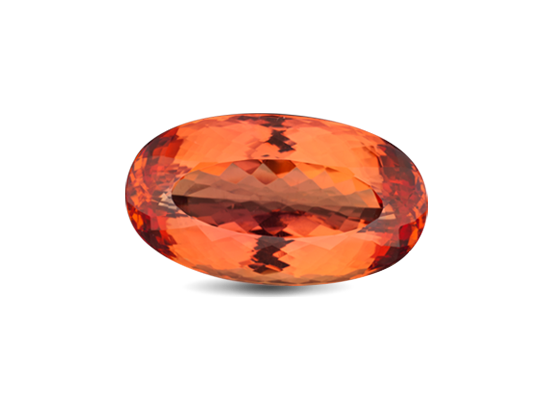 The garnet group of related mineral species offers gems of every hue, including fiery red pyrope, vibrant orange spessartine, and rare intense-green varieties of grossular and andradite. 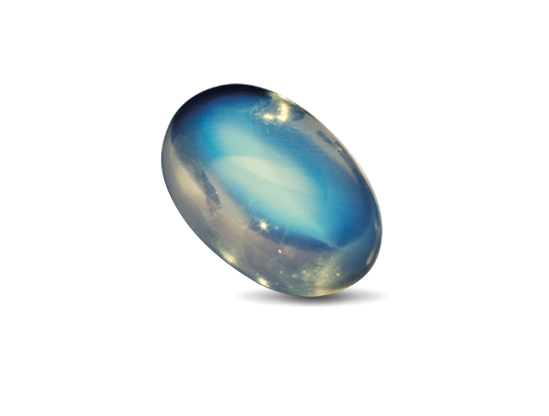 Known in the jewelry trade as iolite, this mineral is known as cordierite to geologists and mineralogists. 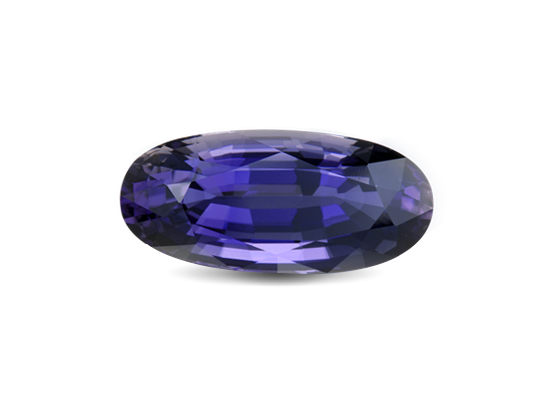 Iolite is strongly trichroic, meaning that it shows three colors when viewed from different angles. 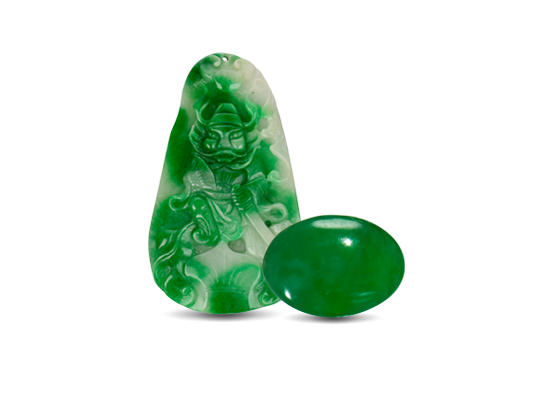 Prized by civilizations from ancient China to the Aztecs and Mayans of Central America, jade is crafted into objects of stunning artistry. 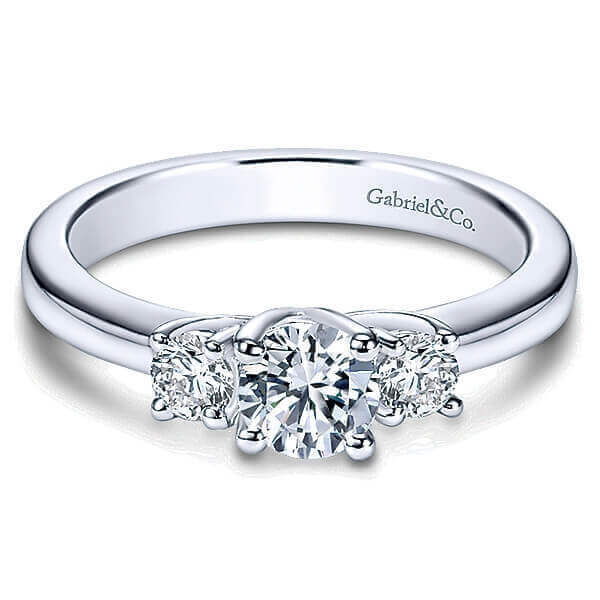 Beauty and wide-ranging expressiveness. 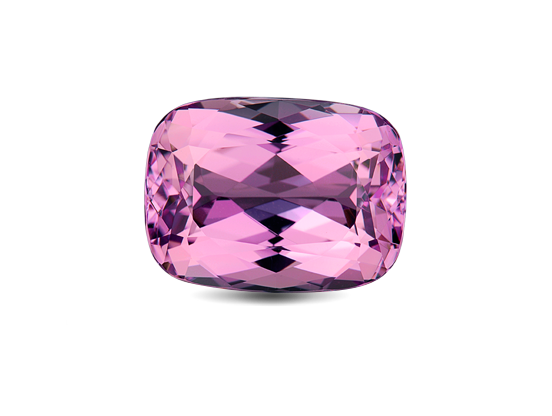 Trace amounts of manganese give this pink to violet variety of spodumene its feminine glow. Kunzite was only confirmed as a unique variety of spodumene in the early part of the twentieth century. 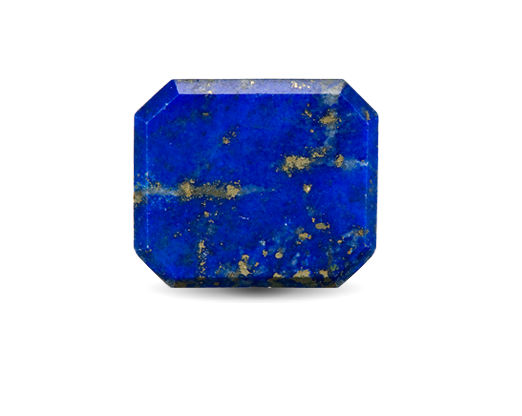 Lapis lazuli is a gemstone of the kind that might have come straight out of the Arabian Nights: a deep blue with golden inclusions of pyrites which shimmer like little stars. Stone of friendship and truth. Feldspar prized for its billowy blue adularescence, caused by light scattering from an intergrowth of microscopic, alternating layers. 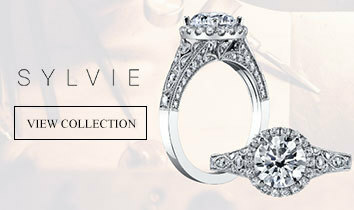 Favored gem of many Art Nouveau jewelry designers. 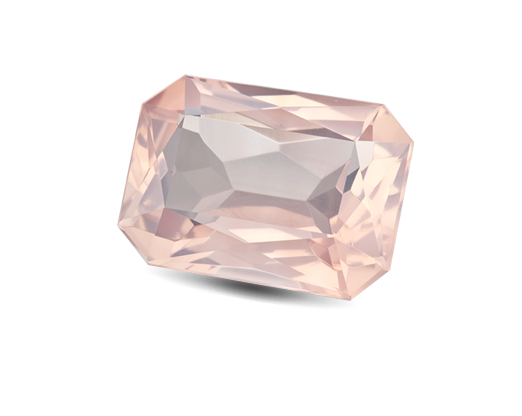 Like its cousins emerald and aquamarine, morganite is a variety of the beryl mineral species. 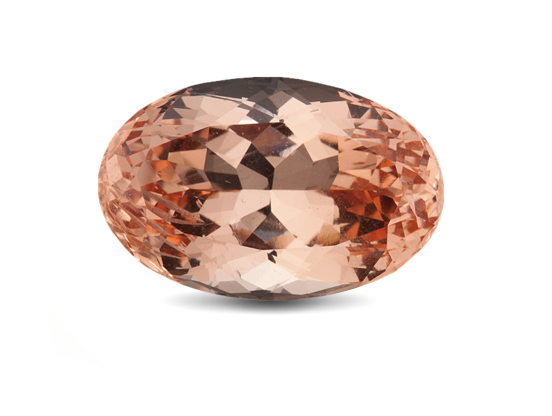 This gem gets its subtle blush when a trace amount of manganese makes its way into morganite’s crystal structure. Opal’s microscopic arrays of stacked silica spheres diffract light into a blaze of flashing colors. 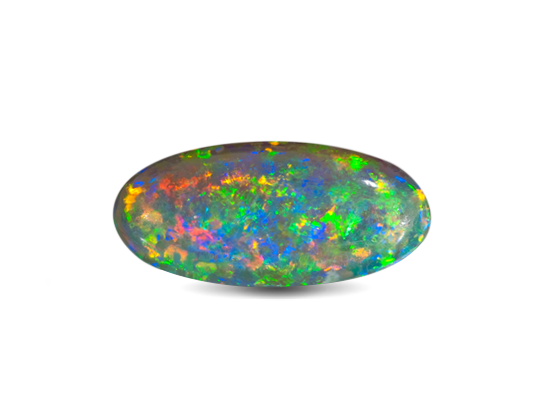 An opal’s color range and pattern help determine its value. Legend says that it is especially good for the eyes. Produced in the bodies of marine and freshwater mollusks naturally or cultured by people with great care. 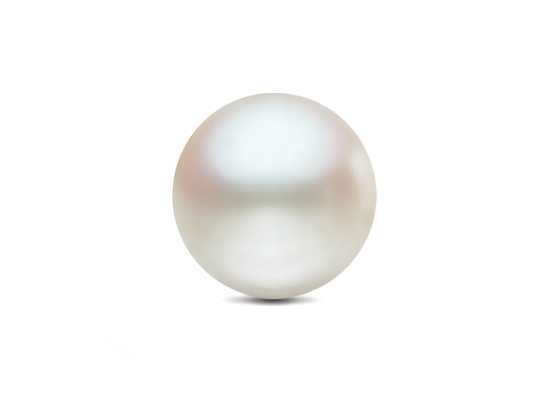 Lustrous, smooth, subtly-colored pearls are jewelry staples, especially as strands. Yellow-green gem variety of the mineral olivine. Found as nodules in volcanic rock, occasionally as crystals lining veins in mountains of Myanmar and Pakistan, and occasionally inside meteorites. Microscopic mineral inclusions cause the pink color and translucence of rose quartz. Well shaped, transparent pink quartz crystals are rare. 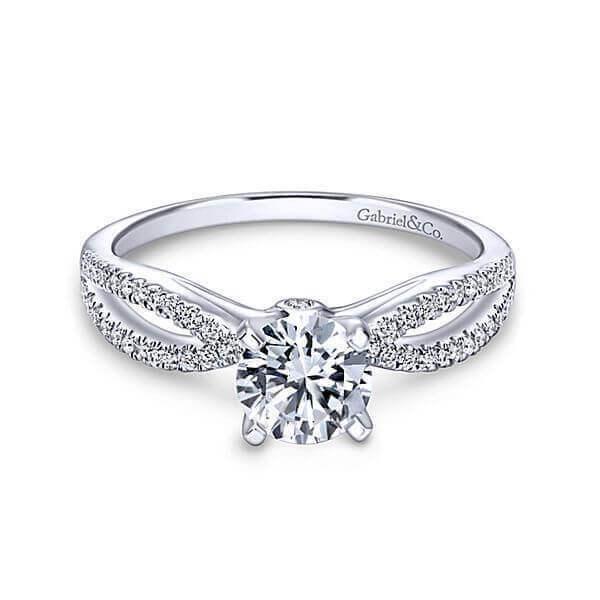 An irresistible addition to your jewelry wardrobe. 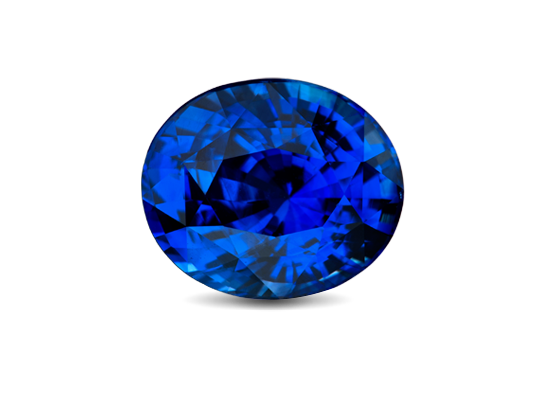 Depending on their trace element content, sapphire varieties of the mineral corundum might be blue, yellow, green, orange, pink, purple or even show a six-rayed star if cut as a cabochon. 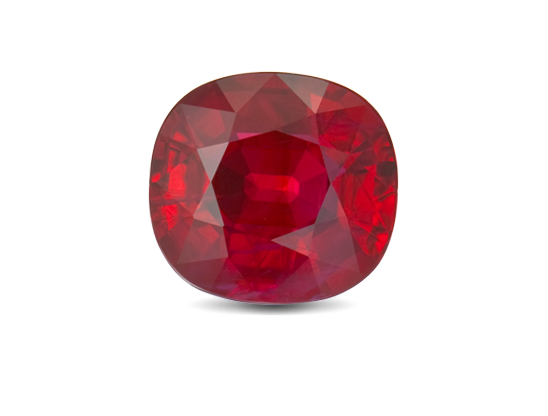 Although frequently confused with ruby, spinel stands on its own merits. 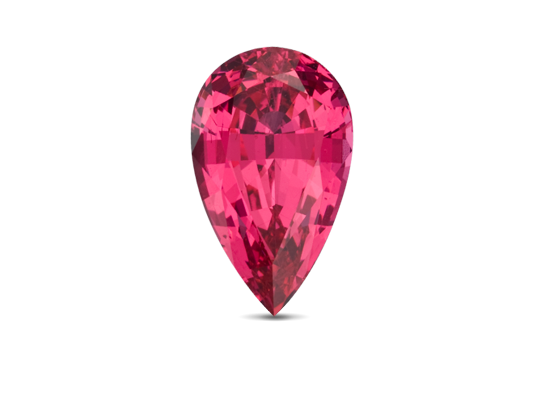 Available in a striking array of colors, its long history includes many famous large spinels still in existence. Sunstone, a member of the feldspar group, can be an orthoclase feldspar or a plagioclase feldspar, depending on chemistry. Both can show aventurescence. 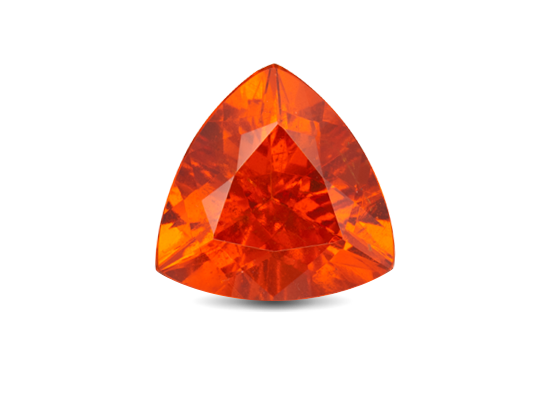 “Sunstone” applies to the gem’s appearance. 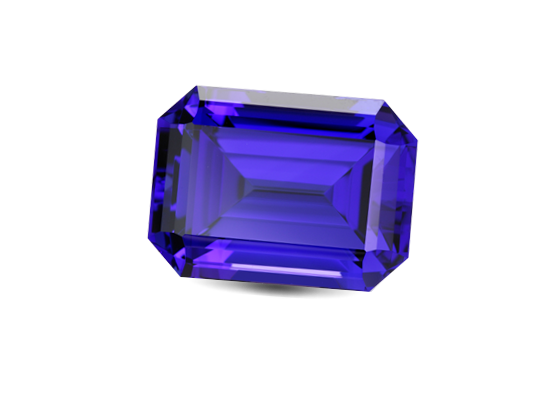 Named for Tanzania, the country where it was discovered in 1967, tanzanite is the blue-to-violet or purple variety of the mineral zoisite. 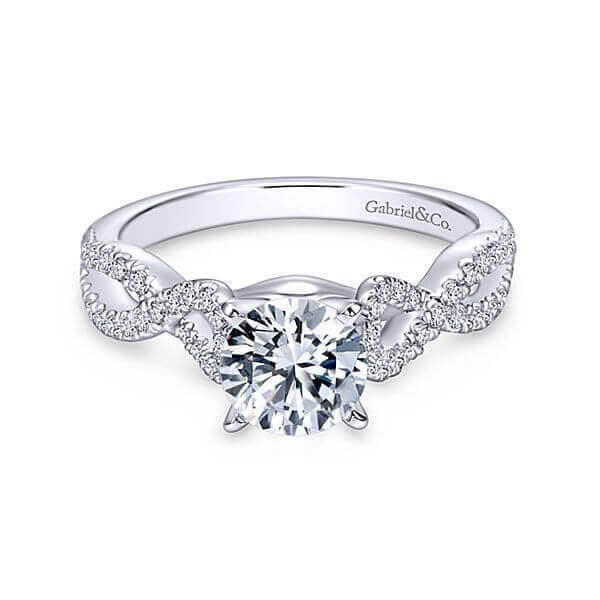 It’s become one of the most popular of colored gemstones. 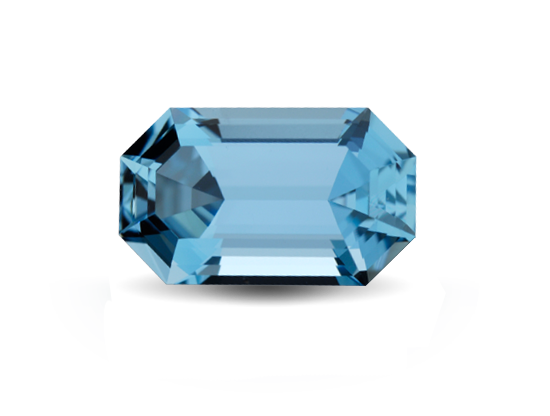 Colorless topaz treated to blue is a mass-market gem. 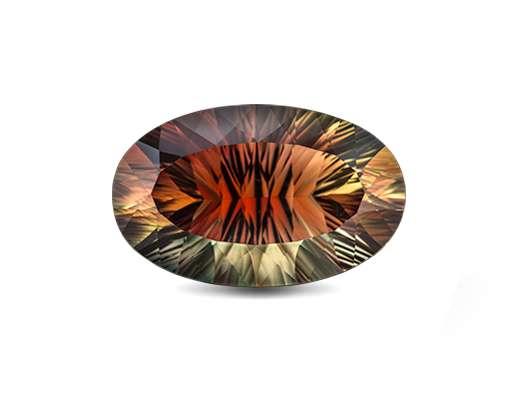 Fine pink-to-red, purple, or orange gems are one-of-a-kind pieces. 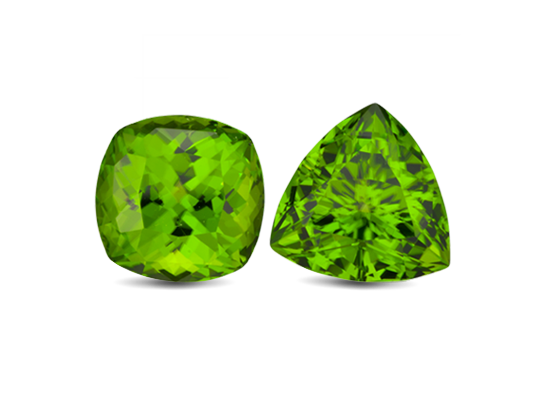 Top sources include Ouro Prêto, Brazil, and Russia’s Ural Mountains. 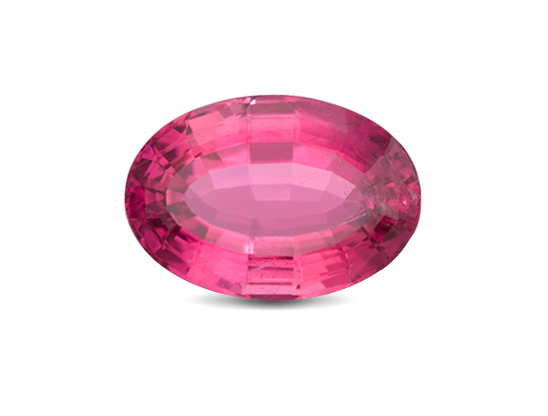 Tourmaline's name comes from the Sinhalese word "turmali", which means "mixed". 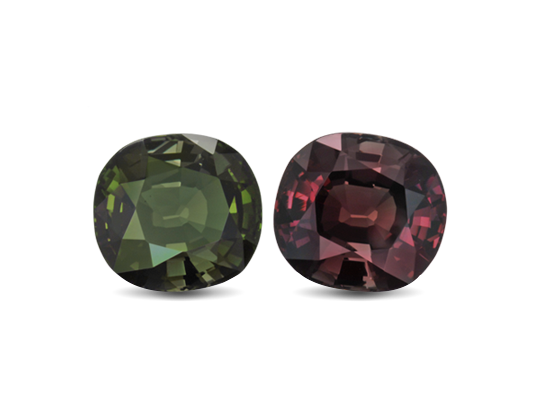 Occurring in more colors or combinations of colors than any other gemstone, tourmaline lives up to its name. 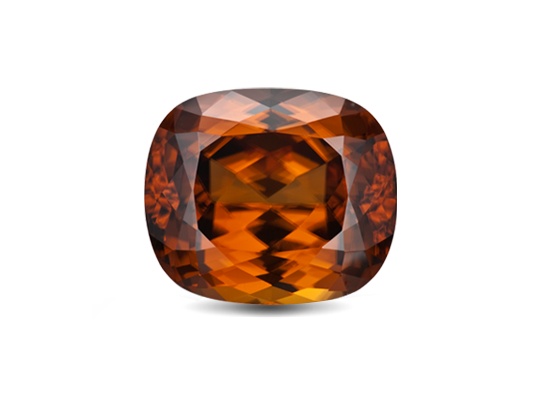 It is rare and valuable in finer grades and has been prized as a gem and ornamental stone for thousands of years owing to its unique hue. 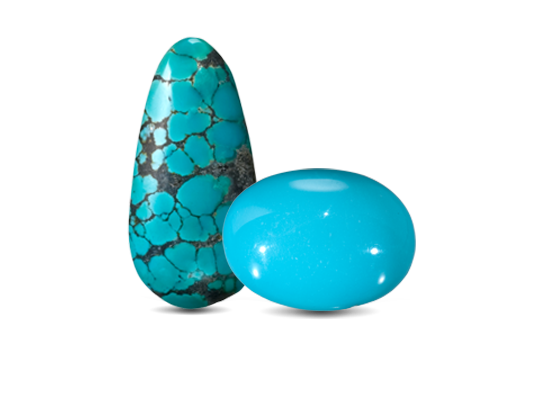 The turquoise occurs as vein or seam fillings, and as compact nuggets; these are mostly small in size.